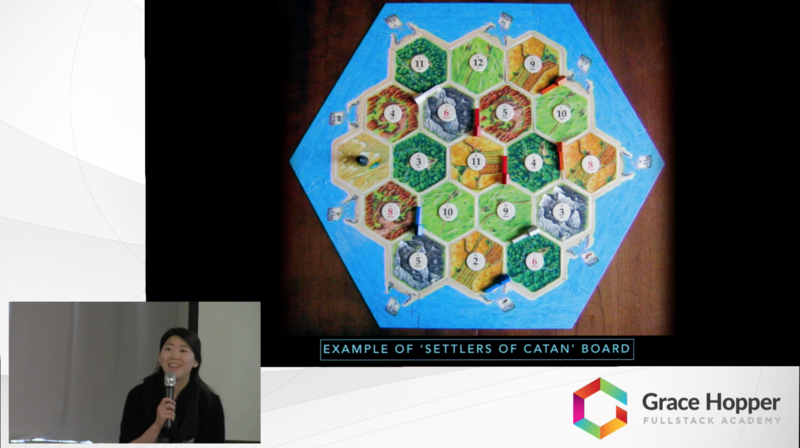 Multi-player web game that simulates the popular board game, Settlers of Catan. It includes a board where players place game pieces to claim territory, earning them points. Players can negotiate trades in the chatroom beside the board. The application integrates complex game logic to deliver an experience similar to playing on a table top.